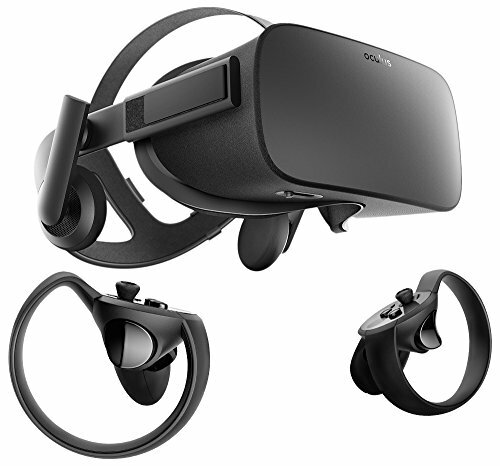 Oculus adrift Oculus has slashed the price for its much-touted VR headset Oculus Rift and Touch controllers to a mere $399 for the rest of the summer. The price cut so deep that consumers may have to wonder if Facebook (the parent company of Oculus) is hoping to hook as many people on to VR as possible — or if this is a Hail Mary for the once king of virtual reality. While $399 gets you both the headset and controllers, know that you need a fairly robust PC to make the entire kit work. That's another cost. But with Oculus Rift once selling for $599 for the headset alone (Touch was priced at $199 at launch) the new pricing is half of what the devices cost just last year. How cheap is Rift now? 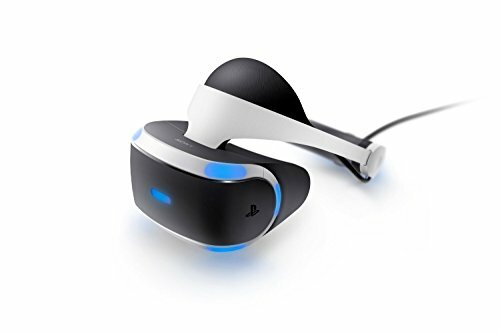 Playstation VR — once thought to be the cheapest of the high-end VR consumer device on the market — still costs $499. But while Oculus Rift needs that expensive PC (think $799 and up), Playstation VR can run on the PS4 — just $299. There's uncertainty if virtual reality will ever be completely adopted by consumers, or whether augmented reality (AR) will be the more consumer-friendly tool. AR integrates seamlessly into mobile devices, overlaying maps and even games (Pokémon Go anyone) easily over real imagery in to mobile devices. With its cumbersome hardware, VR is a much less nimble technology. Still, VR is certainly engaging. And with pricing this low on Oculus Rift and Touch together, it's likely Facebook will see some uptick in sales over these slower (read: pre-Christmas holiday) months. 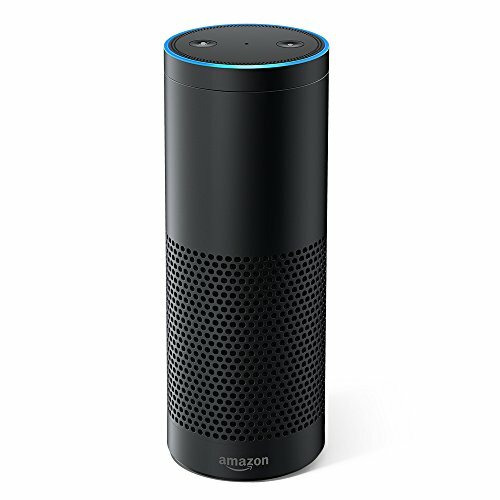 Prime Day Of course the other deal story of the deal is Amazon Prime Day, which although technically today, actually started last night at 9 pm ET (7 pm is you already owned an Alexa-enabled device.) Here are some quick tips, and some early deals we knew were going to hit. Summer is certainly whipping into a consumer-spending frenzy.